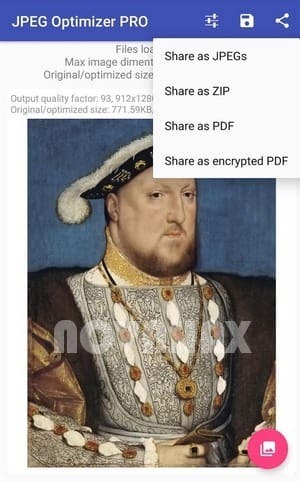 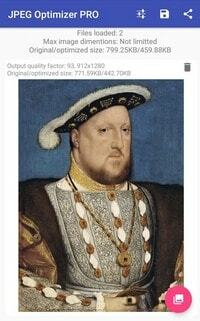 JPEG Optimizer PRO with PDF support v1.0.12 APK! 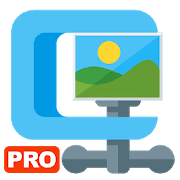 JPEG Optimizer PRO will allow you to compress large photos into smaller sized photos with very less or negligible loss in quality. 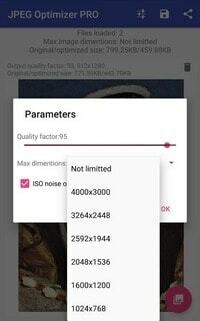 More, unique ISO Noise Optimization algorithm allows you to reduce image file size with quality enhancement.